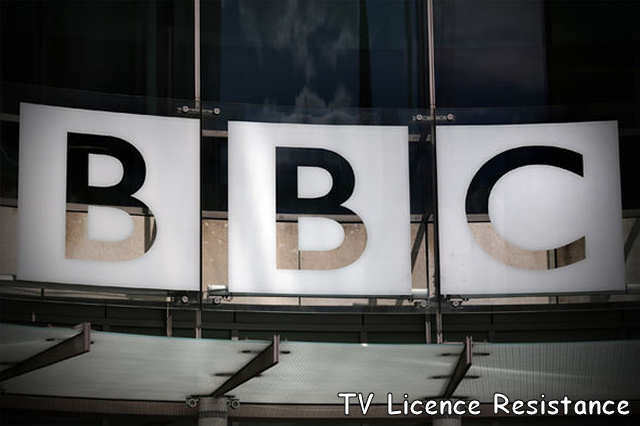 The BBC is preparing the ground for a new licence fee settlement after the director-general warned that current services could not be sustained without an increase in revenue. Lord Hall of Birkenhead said that “cracks are beginning to show” in the corporation’s output and services may have to be shut down if the BBC failed to secure extra funds. 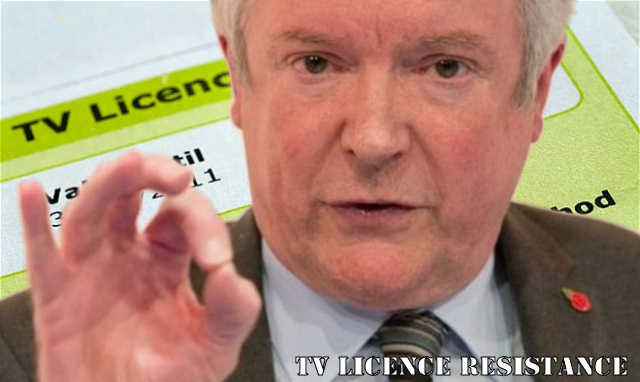 His comments represent the clearest sign yet that the corporation is planning to scrap or radically reform the ‘free’ TV licence subsidy for over-75s. The national broadcaster was handed responsibility for funding the £725 million benefit by the government in 2015, in what Lord Hall described as a “raid” by the then chancellor, George Osborne. Other options for boosting revenue include lobbying the government to hike the licence fee from 2022, and generating more revenue from the BBC Studios commercial arm, which could require the easing of borrowing rules. It is also in talks with ITV and Channel 4 about launching a subscription-funded British answer to Netflix.“I am making the point that we need to find more money,” Lord Hall told the Royal Television Society (RTS) conference in London today. “We have never had a proper debate about the funding, it has always been: It’s too big, cut it. When [former director-general] Mark Thompson was in charge he had a raid on him. I had later a raid with George Osborne. In his speech, Lord Hall said the licence fee freeze from 2010 to 2017 had contributed to a real-terms cut of a fifth — £800 million — to the BBC’s budget for UK services. This led to the closure of BBC3 as a broadcast channel, the loss of Formula 1 rights and the decommissioning of popular programmes — but even more drastic cuts would be required if the downward pressure on budgets continued, he warned. The problems are exacerbated by the rise of streaming giants such as Netflix and Amazon Prime, which have inflated the cost of making programmes. “We could continue to do less. But the public don’t like cuts to BBC services. It’s their BBC, and they want more from us, not less,” the director-general said.“Instead, the BBC needs to reinvest to sustain our mission and purposes, to do more for Britain and British audiences. While we believe the BBC’s public mission is as important as ever, we do not believe what we currently do is sustainable with the resources we have. The 2016 Royal Charter guaranteed licence fee funding for 11 years but the cost of a licence will be reviewed by government in 2022. A colour licence currently costs £150.50.The BBC board will meet later this year to discuss the future of the over-75s subsidy, which is also set to expire in 2022. The benefit could be means tested, or withdrawn from pensioners who live with younger relatives. 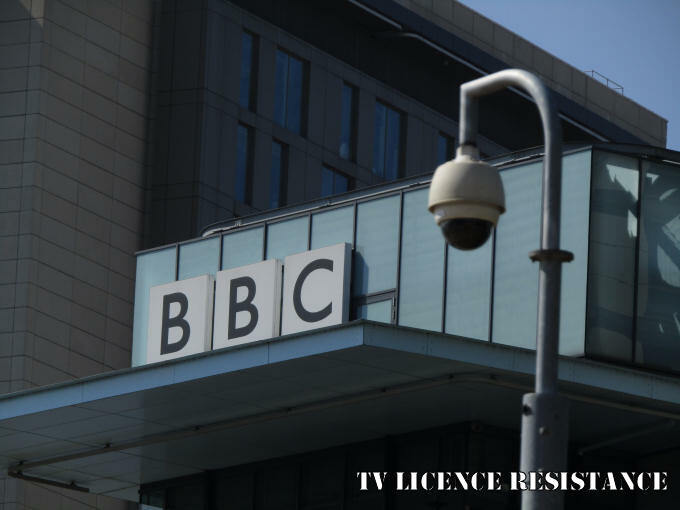 Hiking the licence fee at a time when many Britons are switching from the BBC to services like Netflix and Spotify will prove controversial with the public and politicians. Moving more BBC departments and services outside London, where office space is cheaper, is another plan being considered by corporation bosses. CBBC, BBC Sport, and BBC Children’s are among the departments already based in MediaCity, Salford.